Yopa have set out to redefine the category and indeed the entire home selling experience. Their mission is simple: to make selling your home faster, easier, and as pain–free as possible. Traditional estate agents will gladly take your business (and charge you a fat commission fee for the pleasure, usually 1-2%), with no reason other than that is the way it’s always been. This seems totally backward when selling a million pound mansion requires the same amount of work as that of a £100k bungalow. Yopa believes there is a better way. A faster way. An easier way. In a world where 98% of people start their house search on the internet (not traipsing down the high street) this is the way the world is going after all. It’s time to strip back the industry and tell it how it is. Honesty and transparency with the customer at the centre of it all. And this formed the brief for SomeOne. They may use an online tech hub, but Yopa is a people brand. Behind the smart technology is a fleet of local agents – some of the friendliest and most knowledgeable in the business. What’s more, they have only 1 job: to make sure the customer is happy. Gary Holt, Founder and Strategic Creative Director says “Yopa’s agents are the lifeblood of the brand, they’re the ones out there ringing the changes as the smarter choice of agent, so it came naturally to put the focus on the people. It’s for this reason that tone of voice, dialogue and conversation formed such a central part of the brand. You can see this with the communications. With clear and helpful quotes, speech bubbles and direct contact”. Yopa’s entire experience, from the moment you decide to get in touch to the time you hand over the keys, is entirely tailored to you, the customer. Dialogue between these two parties was absolutely paramount to the new strategy and creative look and feel, adds Holt. Personality is front and centre of the refreshed Yopa brand, strategically designed and rolled out by SomeOne. And fast too, as befits the brand – from brief to launch in 3 months. A clever, adaptable speech bubble device pings out from the ‘Y’ of Yopa, allowing the people at Yopa to tell it how it is. It can help start conversations, can ask and answer questions and most importantly it can be the voice of the agents themselves. People make houses into homes, people buy from people. It should be that simple. This needed a voice and a simple way of expressing it; and now Yopa has one. Enabling customers freedom of speech and active engagement in the process, people can control all aspects of their sale from YopaHub — the personal online dashboard. In the spirit of being a people focussed brand, SomeOne worked closely with Yopa’s in-house designers to roll out the new identity. 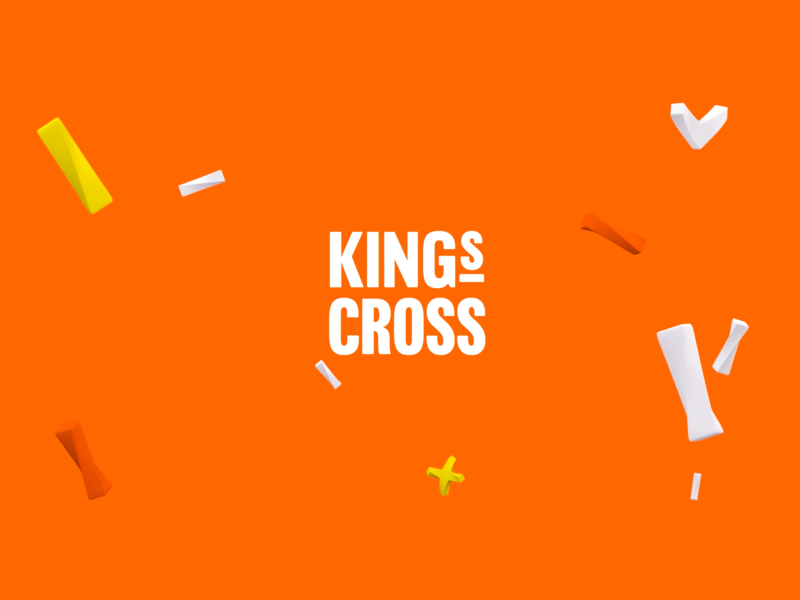 For example, during the creation of the identity elements, we created a suite of over 60 icons and illustrations together — designed to bring extra charm to a what is often seen as a charmless category. All the work to come out of the new brand’s application sets out to show that with a strong, centralised idea and a true understanding of the market, we can create a genuine shift in the way people buy and sell their homes for the better. “Even the sale boards have been stripped back to the absolutely necessary elements and nothing more — resulting in high impact and highly effective tools to get your home noticed and as a result, sold” says Dabner. 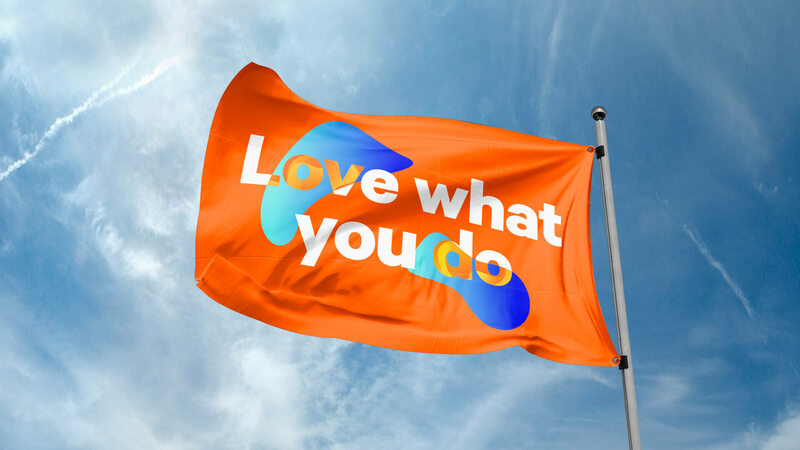 SomeOne captured the essence of the new Yopa brand instantly, living the same values as the brand itself — fast, flexible and totally personal. It has been totally pain-free working with SomeOne. A really great experience that led to an amazing result.